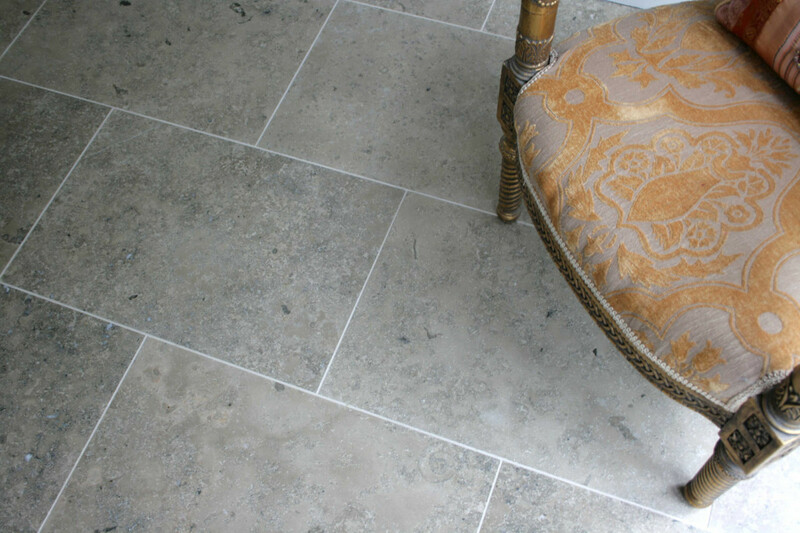 Transform your home with stunning, naturally formed limestone flooring. 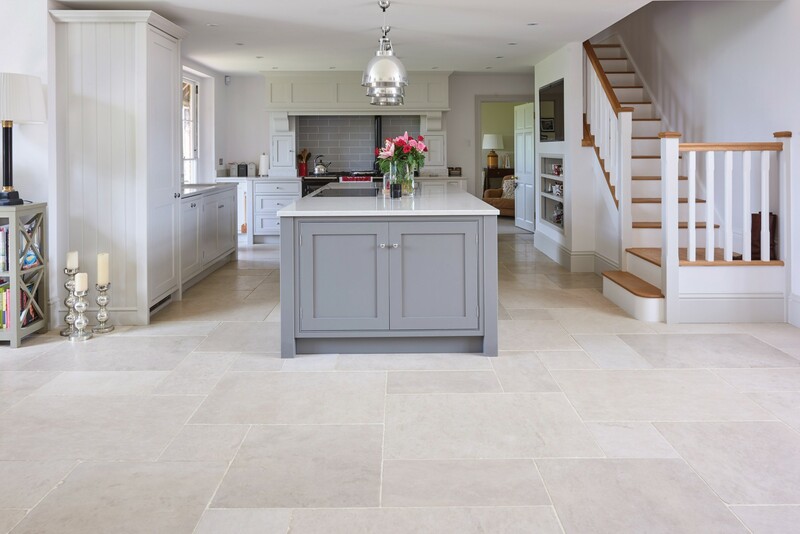 Limestone is a hard and durable surface that has been used in architecture for centuries, and thanks to its soft, creamy colouring and mottled texture, limestone flooring is also a popular choice throughout homes. 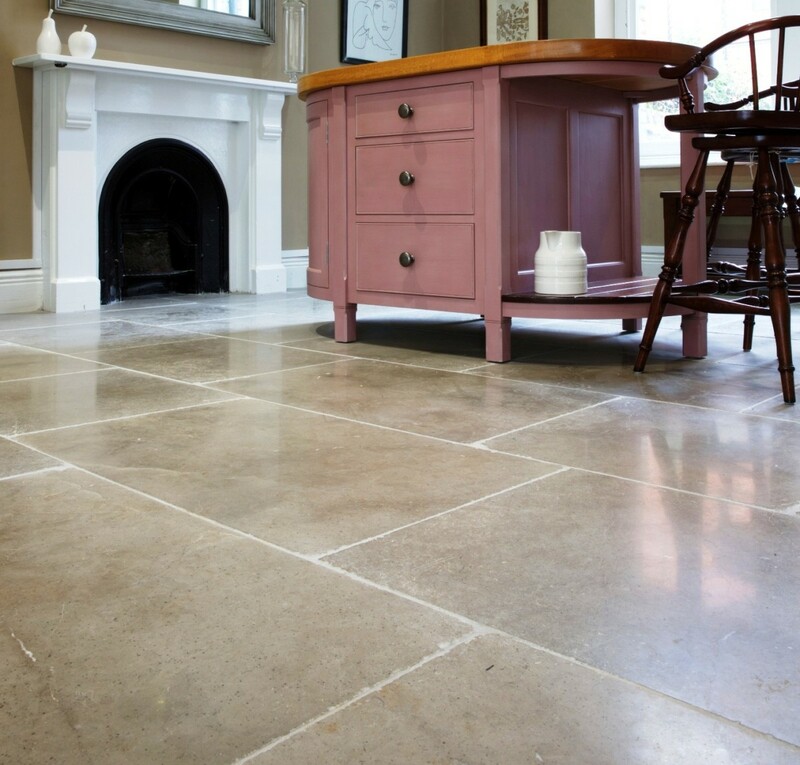 It is most commonly used to tile kitchens, living rooms and hallways, and being naturally high thermal conductivity, is an ideal choice with underfloor heating. 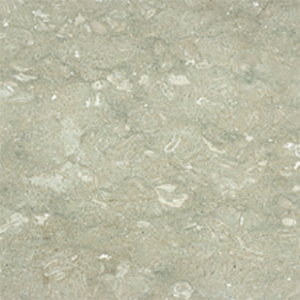 Most limestones consist of a build-up of skeletal fragments from marine organisms such as coral over millions of years. 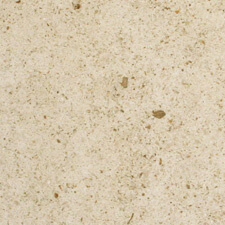 These skeletal fragments, seen as fossils, are quite often visible on the surface of the stone, adding to the overall beauty and wonder of the material. 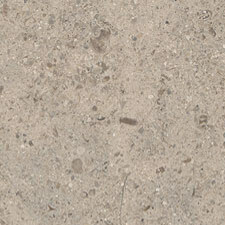 Though available in a range of finishes, limestone is mostly supplied in a honed finish, as it generally does not accept or retain a high lustre polish. 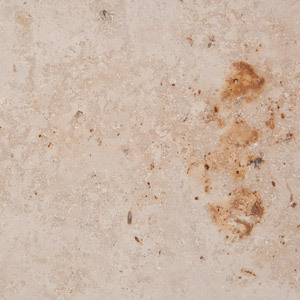 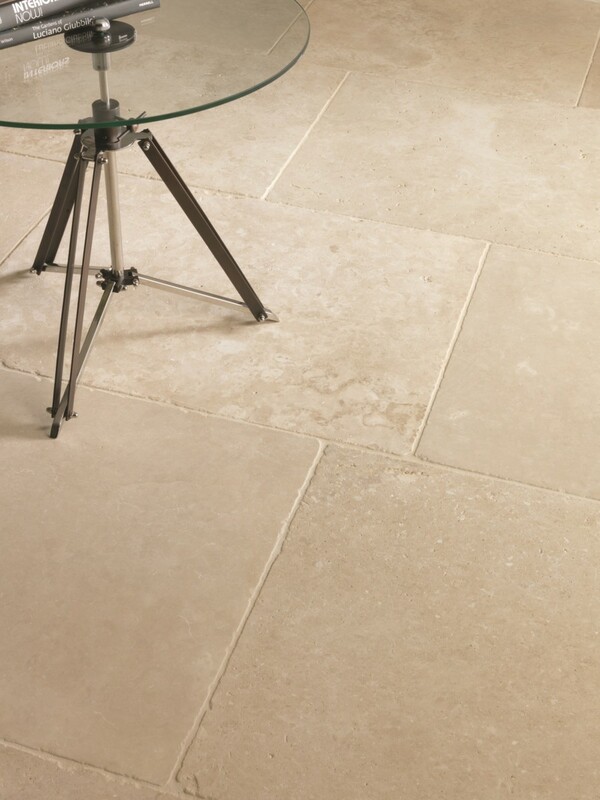 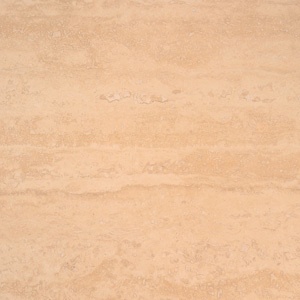 At Landford Stone we work closely with Ca’Pietra to supply and install a stunning collection of limestone flooring. 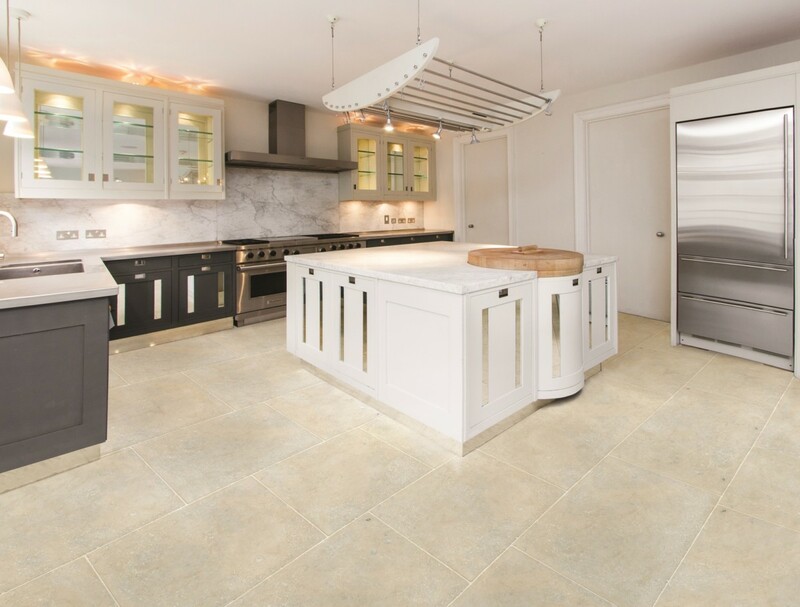 Just like Landford Stone, Ca’Pietra is a family run business with a genuine passion for natural stone and whose employees have been in the trade for over 25 years. 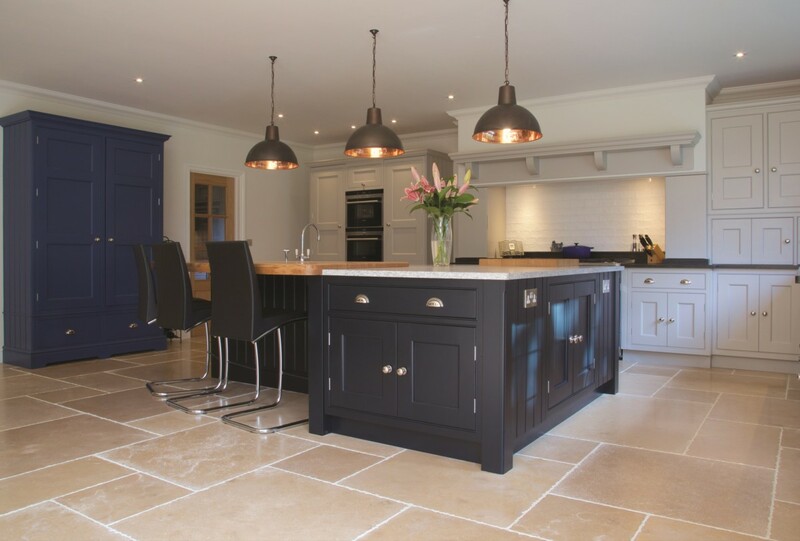 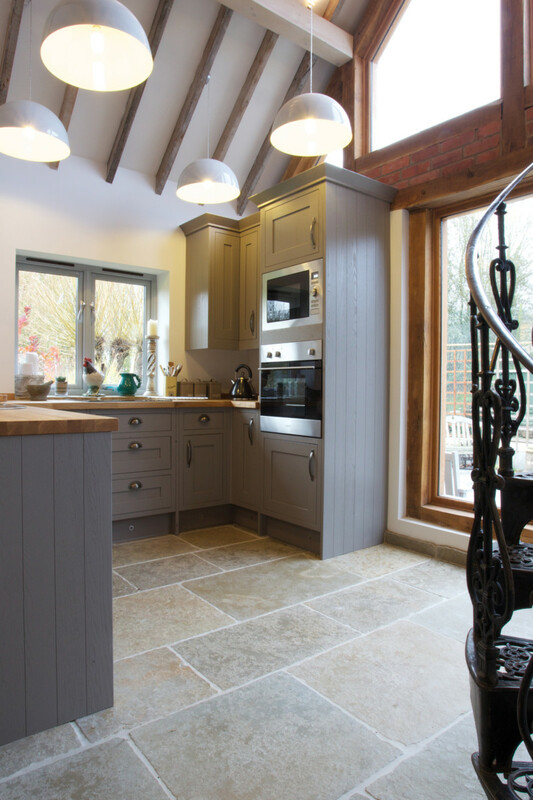 Some of the finer grained, more dense limestones are suitable for kitchen worktops, but end users must be fully informed as to the properties and limitations of this natural stone. 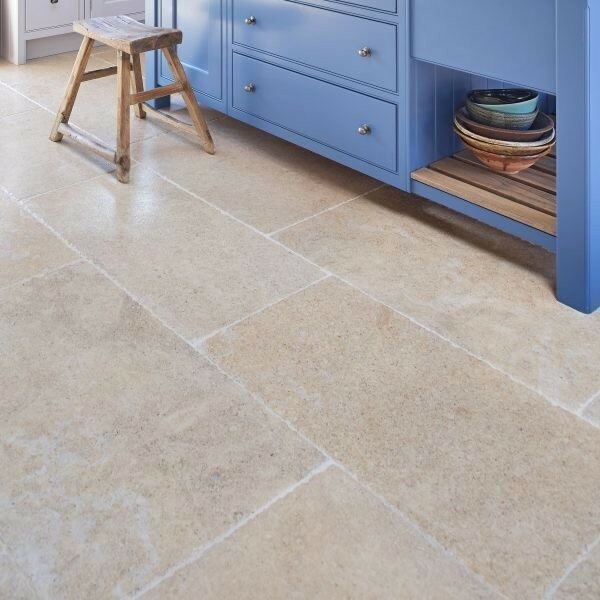 Limestone is reactive to acidic solutions making it less suitable for kitchen worktops than harder, tougher materials such as granite. 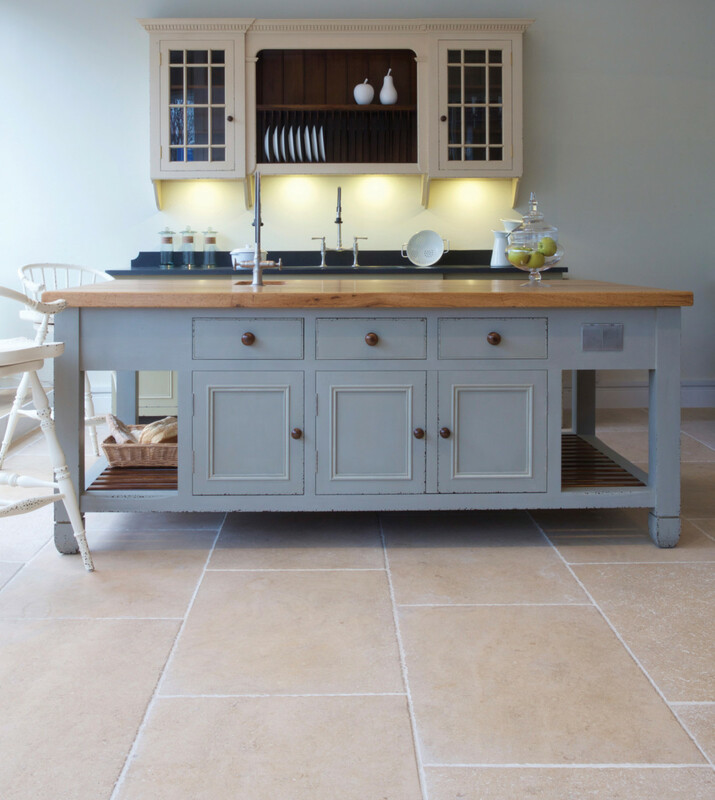 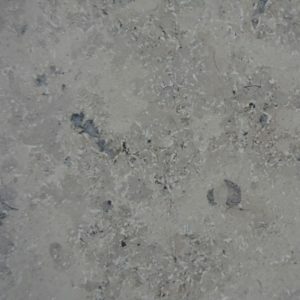 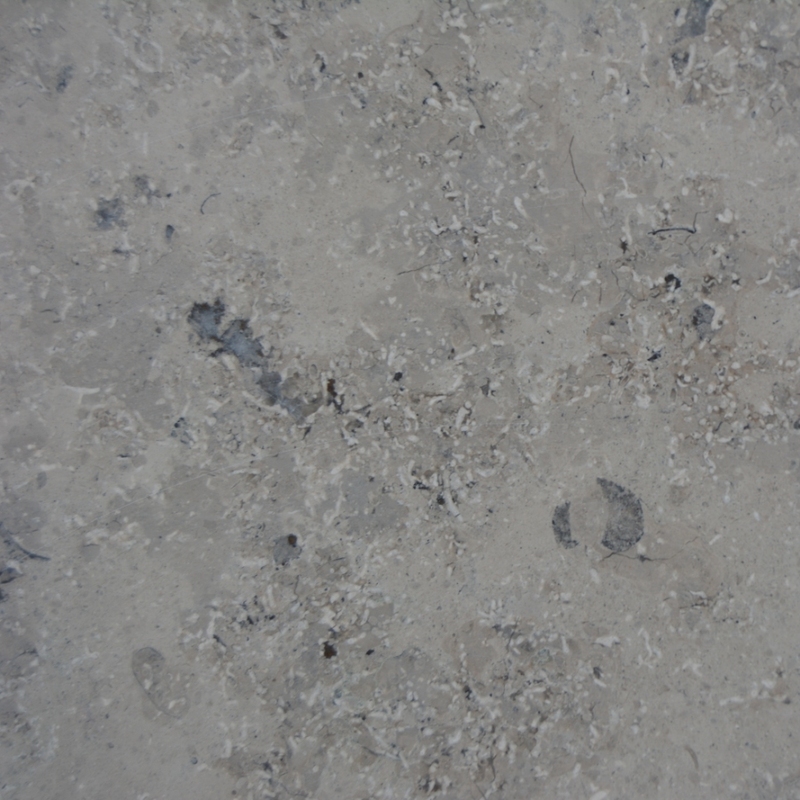 Should you wish to use limestone as a kitchen worktop, please contact us to discuss before proceeding.